The country needs more STEM-educated workers. And K–12 schools are preparing students now for the jobs of the future. Over the past 60 years, the U.S. public education system has promoted greater science and math programs in its schools, in part as a response to increased global competition and to ensure economic prosperity. 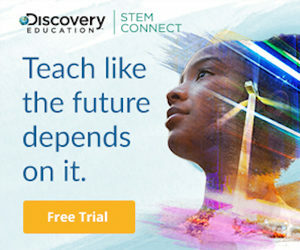 The more recent push for STEM (science, technology, engineering, and mathematics) programs in schools is one of several rallying forces within public education, sparking curiosity in children of all economic and ethnic backgrounds. When students have a good science program available to them, their math and reading scores rise, said David Evans, President and CEO of the National Science Teachers Association (NSTA). But the real challenge is educating children now for future jobs that don’t yet exist, said Evans.